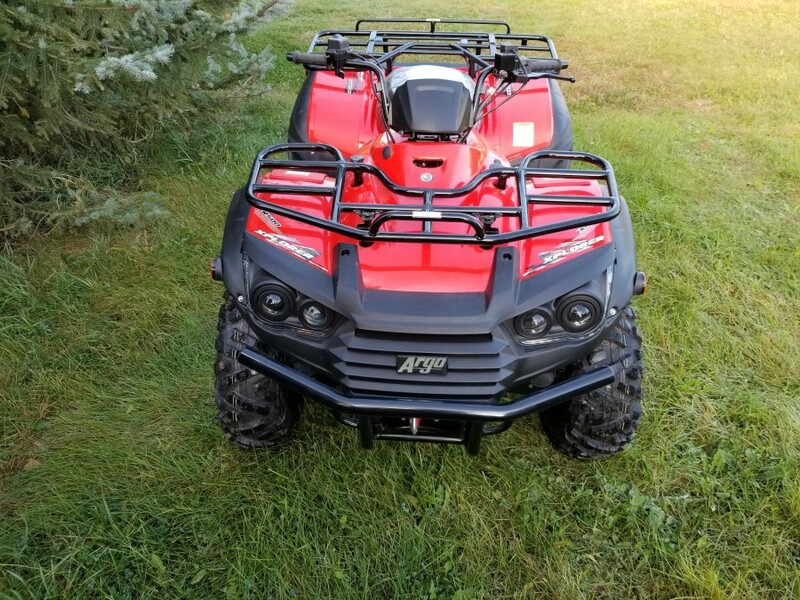 The Xplorer XR 500 EPS 4x4 is the value leader in the 500cc segment with its upgraded 25" tires mounted on steel black rims, electronic power steering, led running lights, 8.7" of front suspension travel, and 9.4" of rear independent suspension travel and a standard bumper guard. 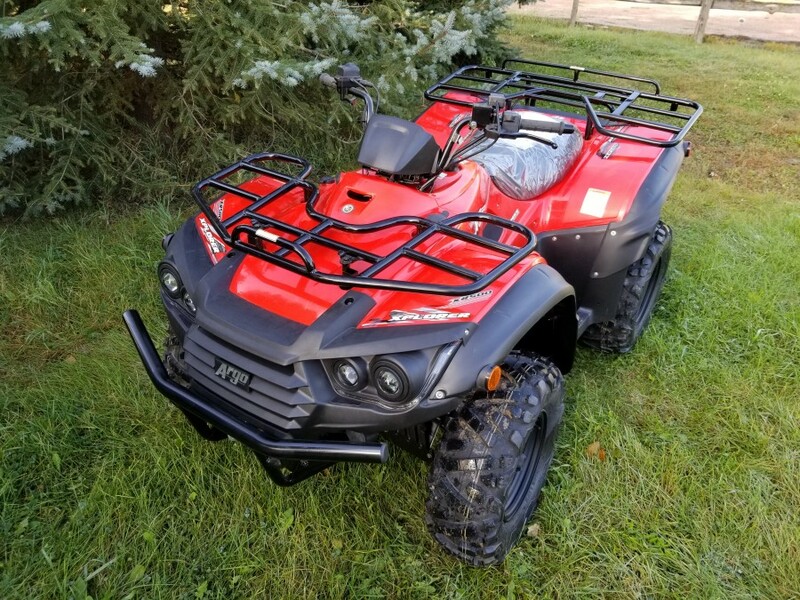 The 503cc liquid-cooled single cylinder engine is mated to a quite and efficient CVT belt transmission with high and low-speed selections as well as a parking lock that won't bleed down your brakes when trailering or parking on inclines. 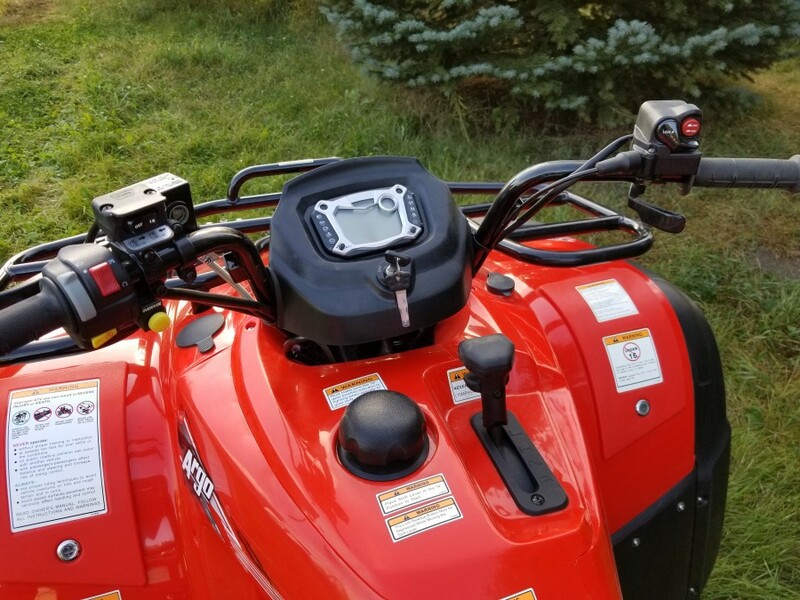 The XR 500 LE features EPS (Electronic Power Steering) with tri-mode speed sending that is adjustable to the driver's preference and terrain needs. 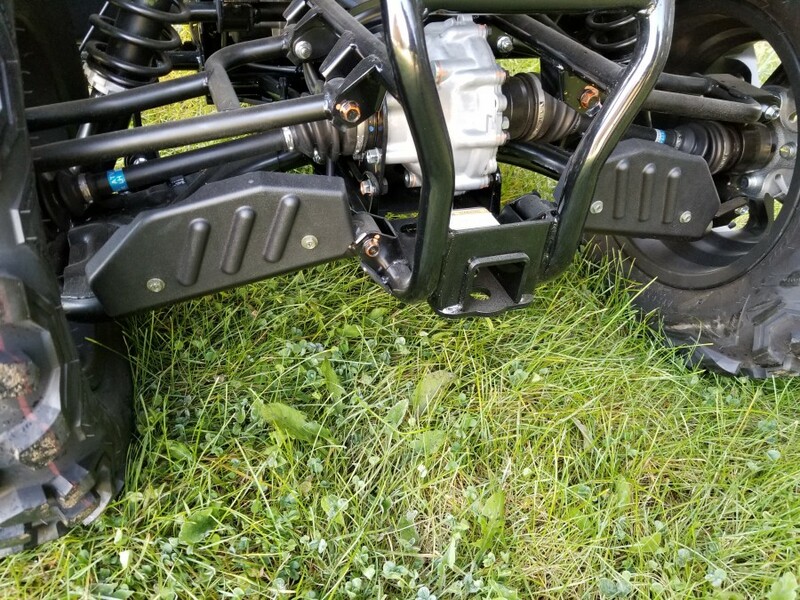 Dual A-arm front and rear suspensions offer an excellent 12 inches of ground clearance to tackle the toughest obstacles. 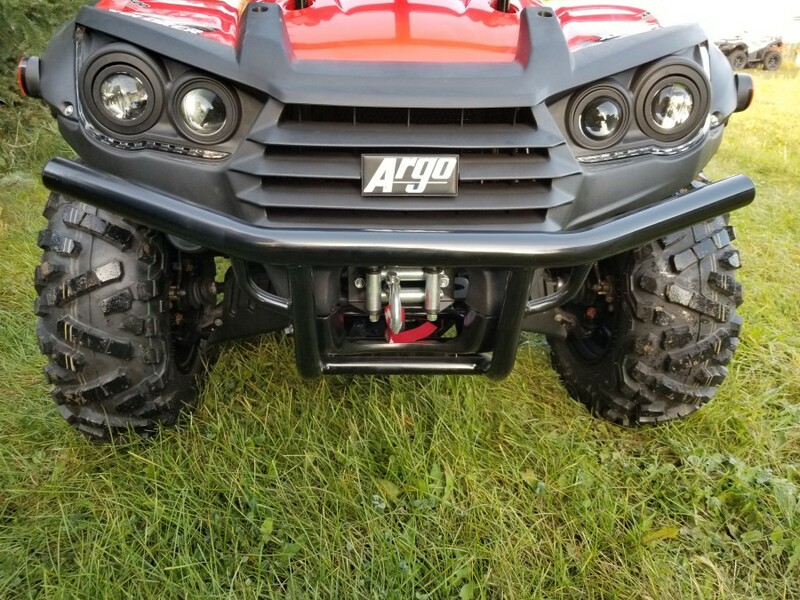 If you are needing a comfortable 4x4 Atv that won't clean out your wallet but offers the same capability and features as the competition, look no further than the Argo Xplorer 4x4 series of Atv's. 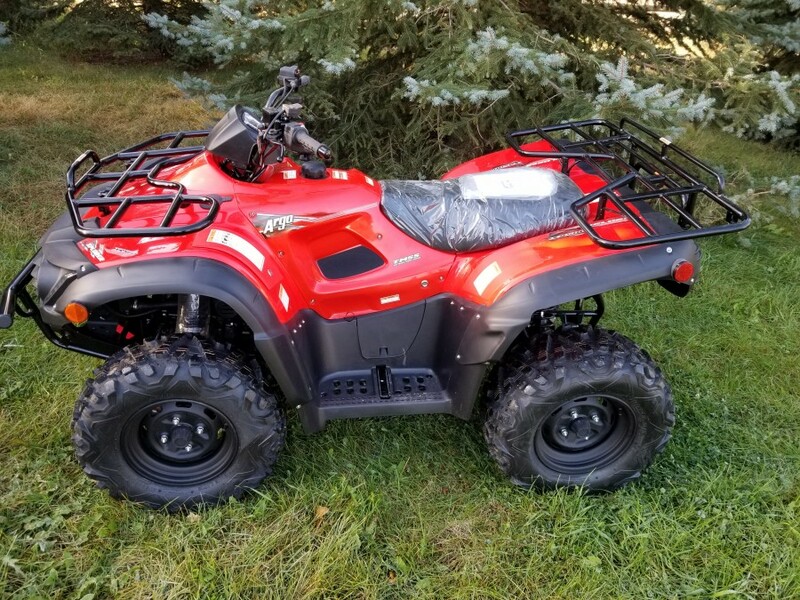 This Xplorer XR 500 EPS is powered by a 4 stroke liquid-cooled 503cc overhead cam engine with electronic fuel injection. 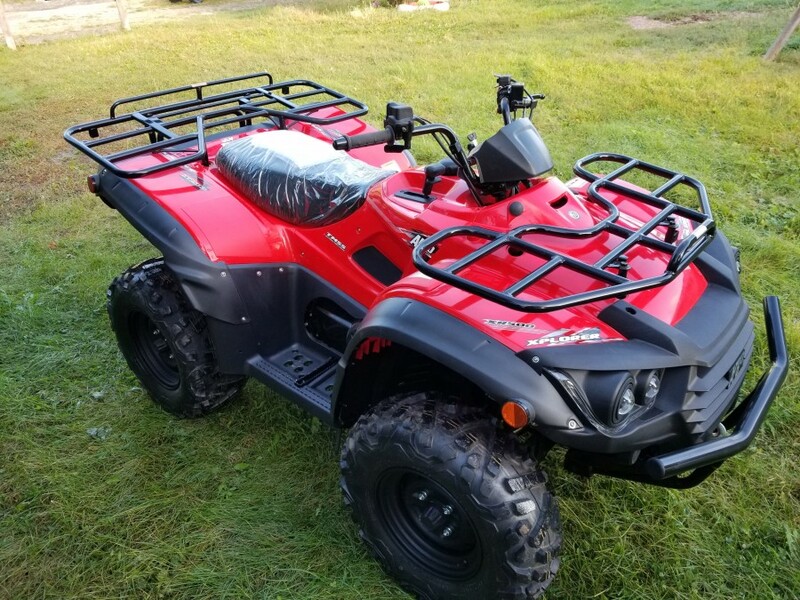 It has a front rack capacity of up to 99 lb. / 45 kg, a rear rack capacity of 165 lb. 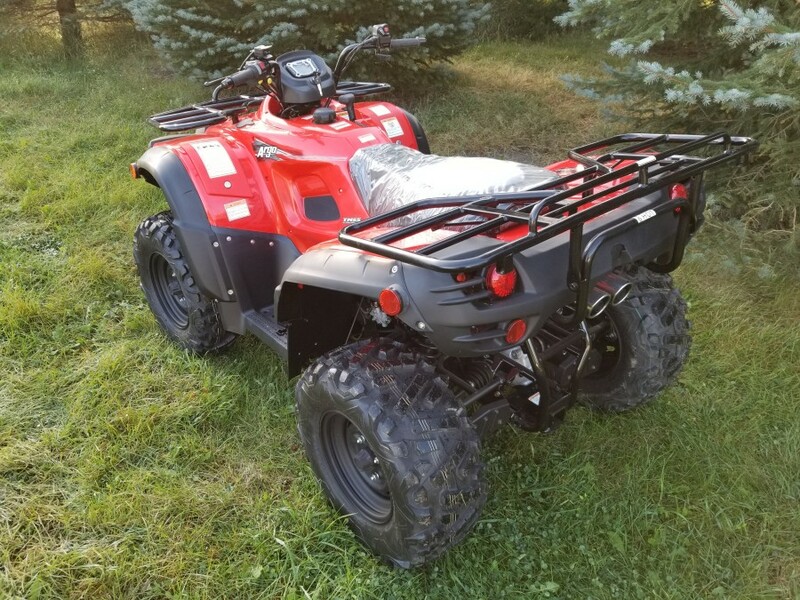 / 75 kg, and a towing capacity with a 2" receiver of 1300 lb. / 590kg.